If you have diabetes, you are at higher risk of developing certain eye diseases, including diabetic retinopathy, glaucoma and cataracts. The good news is that you can preserve your vision and reduce your chances of eye disease. 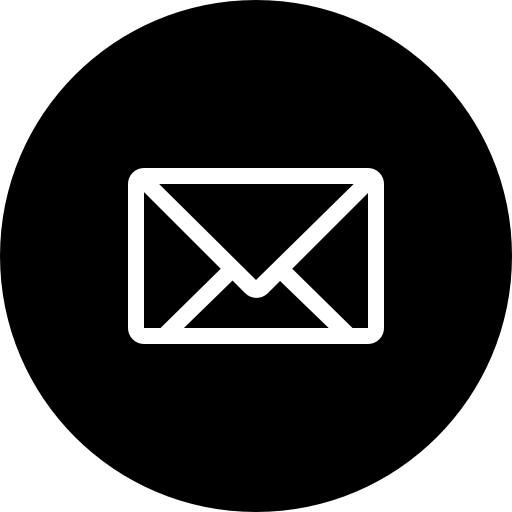 Follow these steps now to make sure you preserve your vision in the years to come. 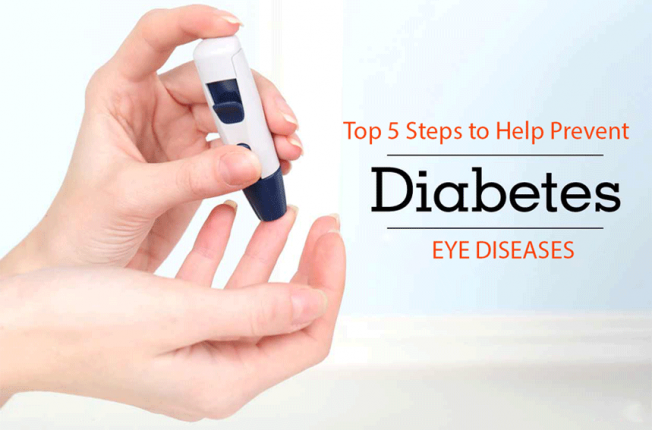 In its early stages, diabetic eye disease often has no symptoms. 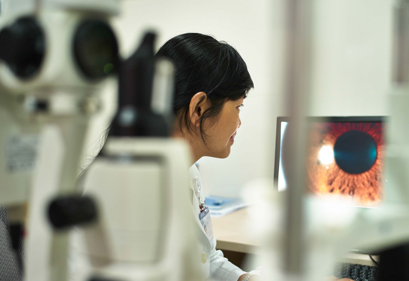 A dilated eye exam allows your ophthalmologist to examine more thoroughly the retina and optic nerve for signs of damage before you notice any change to your vision. Regularly monitoring your eyes’ health allows your ophthalmologist to begin treatment as soon as possible if signs of disease do appear. If you smoke, your risk for diabetic retinopathy and other diabetes-related eye diseases is higher. Giving up tobacco will help reduce that risk. High blood pressure and high cholesterol can put you at greater risk for eye disease and vision loss. Keeping both under control will not only help your eyes but your overall health. When your blood sugar is too high, it can affect the shape of your eye’s lens, causing blurry vision, which goes back to normal after your blood sugar stabilizes. High blood sugar can also damage the blood vessels in your eyes. Exercise is good for your eyes. It’s also good for your diabetes. Regular exercise can help your eyes stay as healthy as possible while helping to control your diabetes. If you have diabetes, you can preserve good vision. Make sure you actively manage your disease with your ophthalmologist so that you reduce your risk of eye disease.